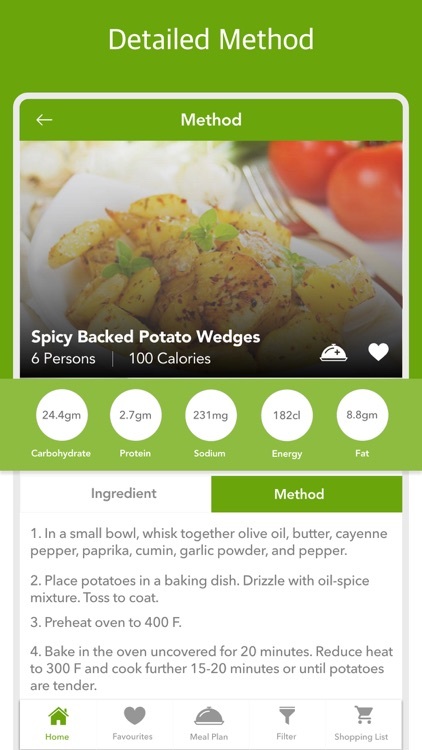 Healthy Recipes for weight loss app features delicious healthy food recipes for weight loss that you can easily prepare in Breakfast, Lunch, Dinner and Snack. We all know that breakfast is the most important meal of the day. 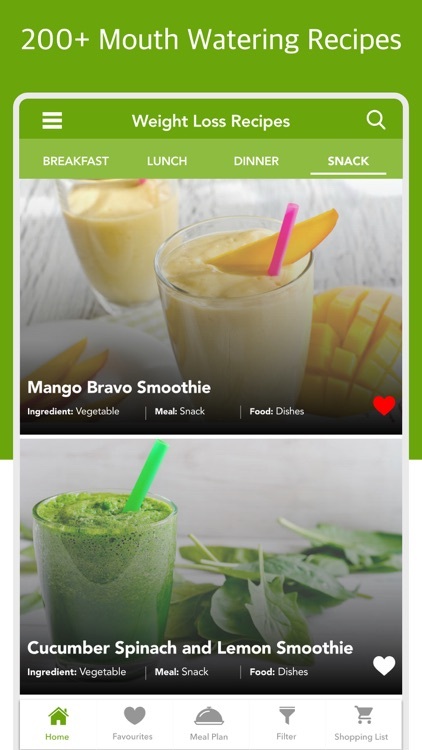 This app will offer you a great selection of some very healthy breakfast ideas including fiber-rich and low-calorie smoothie weight loss recipes that you can utilize. 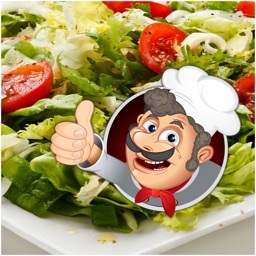 There also are best weight loss recipes for lunch such as healthy soups, salads and sandwiches. 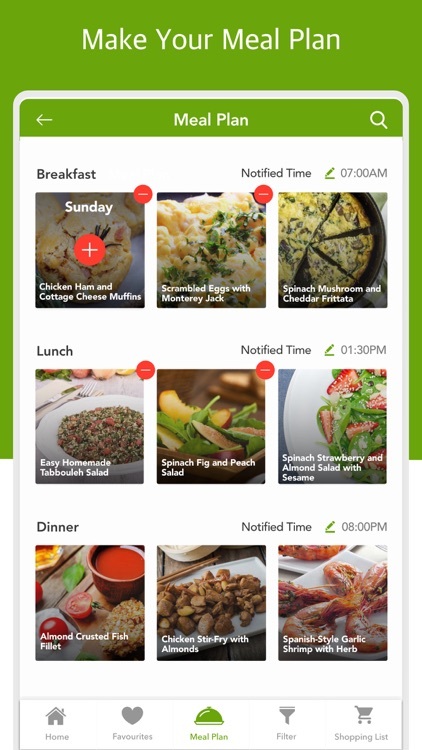 These weight loss recipes are guaranteed to help you in losing weight as you will be able to plan low-calorie meals for weight loss. 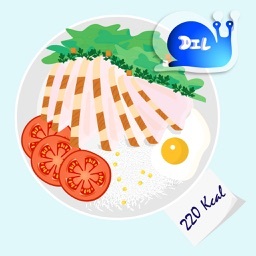 For dinner, you can choose one of the many healthy dinner weight loss recipes that include chicken, fish or beef recipes. 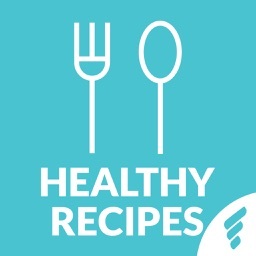 All of the weight loss recipes featured here are beginner-friendly, requiring only a few basic ingredients. Most of these ingredients you might already have in your kitchen. 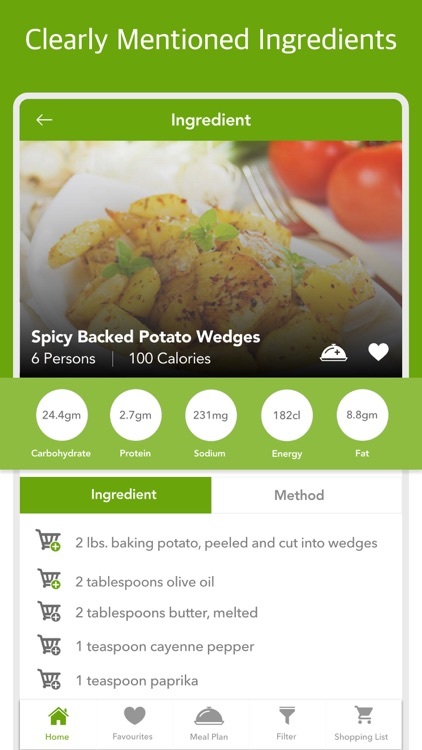 With each recipe, you will also get the number of calories for each serving as well as its nutrient components including Carbohydrates, Fat, Protein and Sodium to help you keep track of your diet. 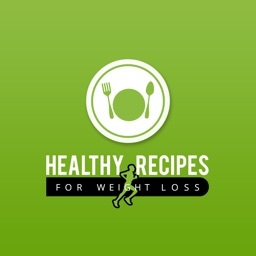 Last but not least, you can enjoy these delicious and healthy recipes for weight loss anytime, anywhere you like. 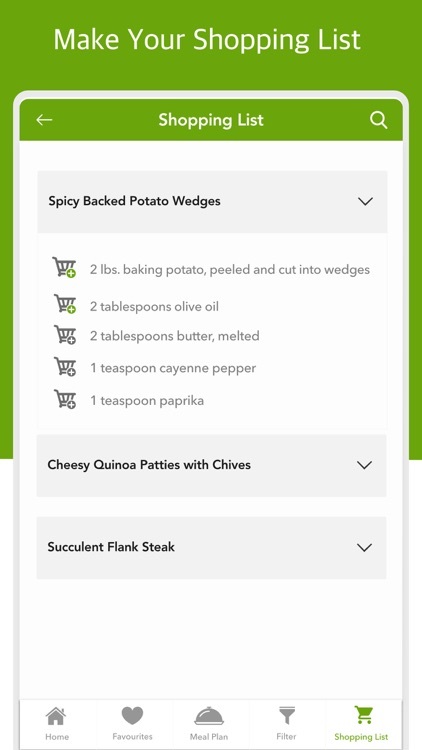 Once installed on your iOS device, you won’t require internet connectivity to access your favorite recipes. That sounds cool! Right? 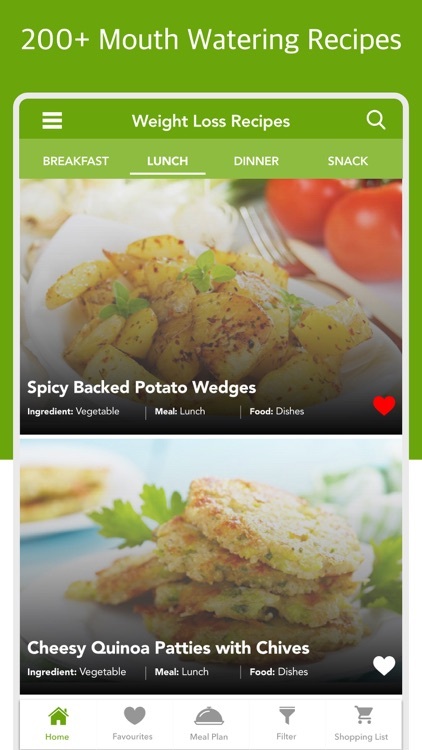 Your wait is over, go ahead and download diet plan weight loss NOW! 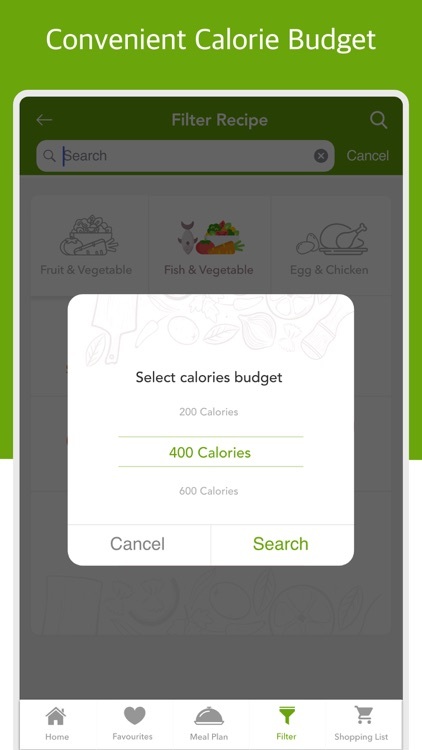 And customize your own weight loss diet. For a quick snack or breakfast, having a glass of refreshing smoothie that is loaded with all the good nutrients for you to help you lose weight, simply can never go wrong. For most of the smoothie recipes here, you will need fruits, nuts, seeds, vegetables and a healthy liquid base such as dairy, almond milk, tea or coconut water. 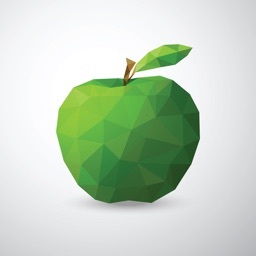 Some must try smoothie recipes are: Apple Parsley and Cucumber Smoothie, Watermelon Lime and Cucumber Smoothie, Two Berry and Oat Smoothie, Matcha Kiwi and Almond Smoothie and Dragonfruit Coconut and Chia Smoothie. 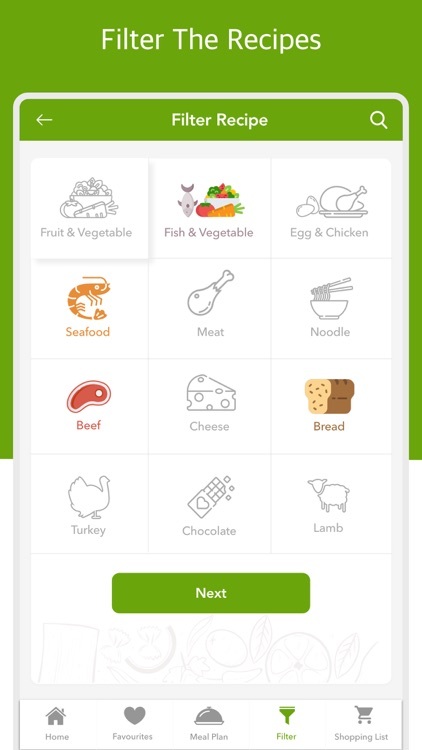 The app also comes with healthy chicken recipes that we promise, you and family will surely enjoy. Some of the featured chicken dinner recipes are: Orange-Honey Glazed Chicken Breast, Chicken Pepper and Bean Sprout Stir Fry on Lettuce Wrap, Chicken Barbecue with Garlic, Chicken Apple and Watercress Salad and Rosemary and Hawaiian Chicken Kebabs. If you are a meet lover then you sure will love these beef recipes, for lunch or dinner: Grilled Steak with Homemade Balsamic Marinade, Flank Steak and Couscous Salad, Beef and Cabbage Soup, Beef Brisket Stew with Mixed Vegetables and Grilled Honey Mustard Beef Steaks. 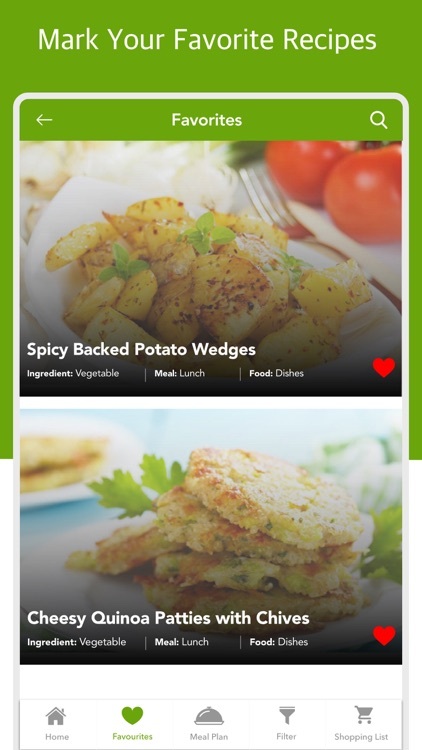 This app also offers many fish recipes for weight loss that you can choose from. 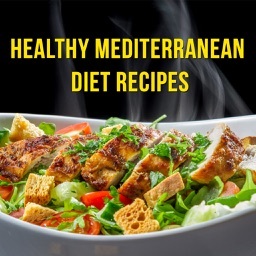 Some of the recipes include: Tuna Pasta Salad with Olives, Salmon and Cottage Cheese Patties with Chives, Grilled Balsamic Salmon with Rosemary, Tuna and Cucumber Rolls, Spiced Salmon and Veggie Kebabs and Grilled Pink Salmon with Orange-Maple Glaze. 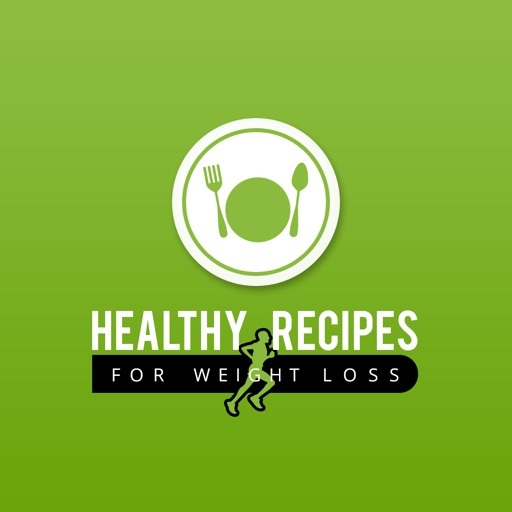 Weight Loss Recipes for You!